Secretary of State John Kerry on Tuesday said he will comply “with whatever responsibilities” he has to Congress after being issued a subpoena to testify before the House about the 2012 attacks in Benghazi. However he did not say whether he would appear under subpoena at a May 21 hearing in front of the House Oversight and Government Reform Committee. 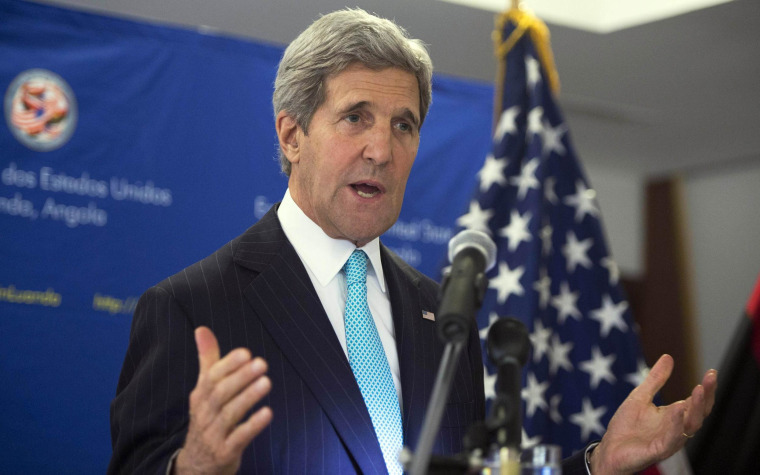 The State Department has previously said Kerry will not testify because he will be out of the country on that date.